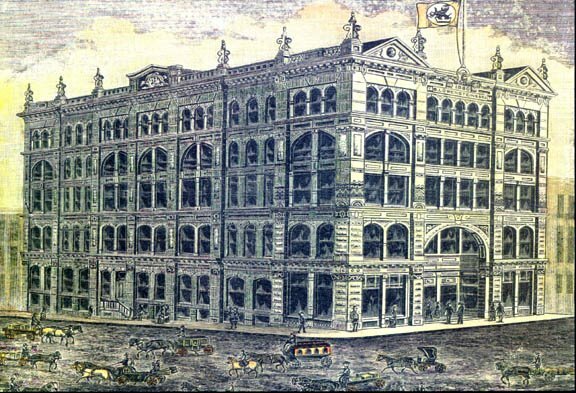 After a long period of decline, the historic Lowenstein/Rhodes Jennings Building, circa 1886, now has a bright future. That's a reason to celebrate, and Court Square Center, LLC invites the public to the opening reception Wed., March 18, 5:30-8pm. The building stands at the corner of Main and Jefferson, and is a key component to downtown revitalization.